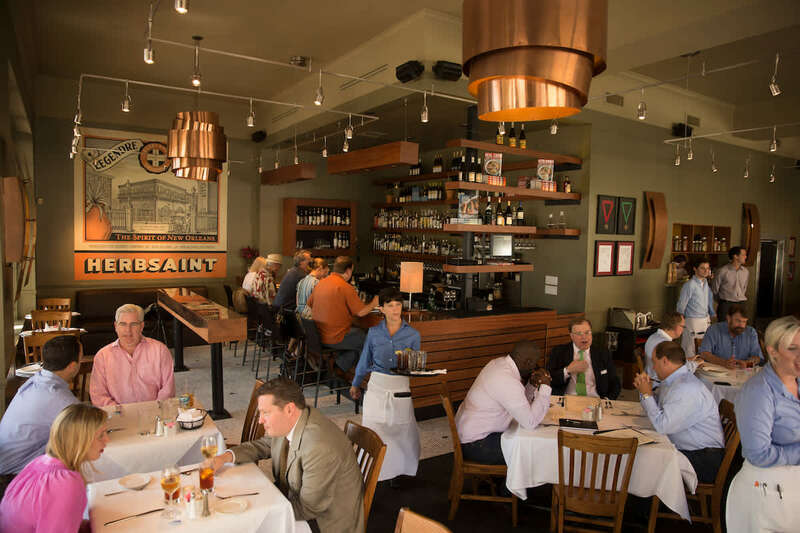 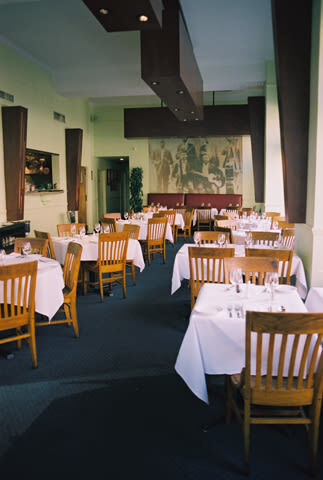 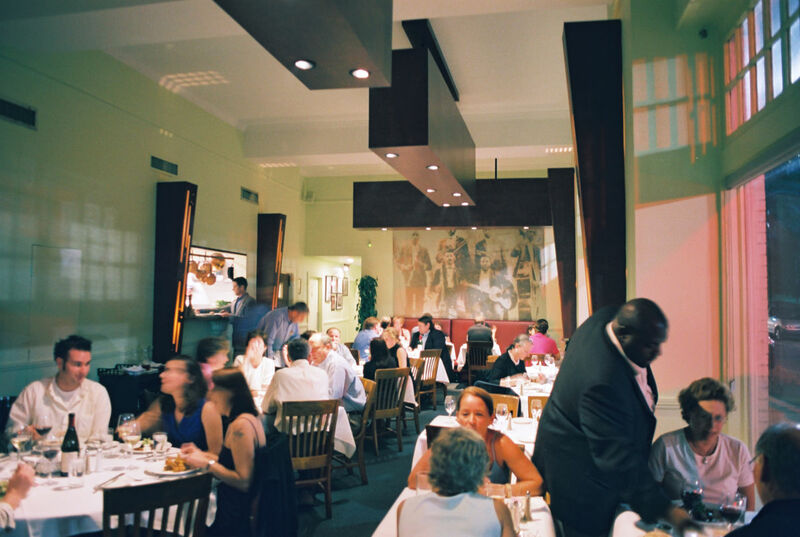 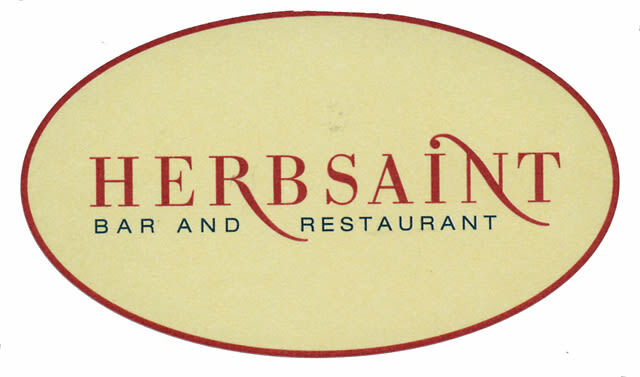 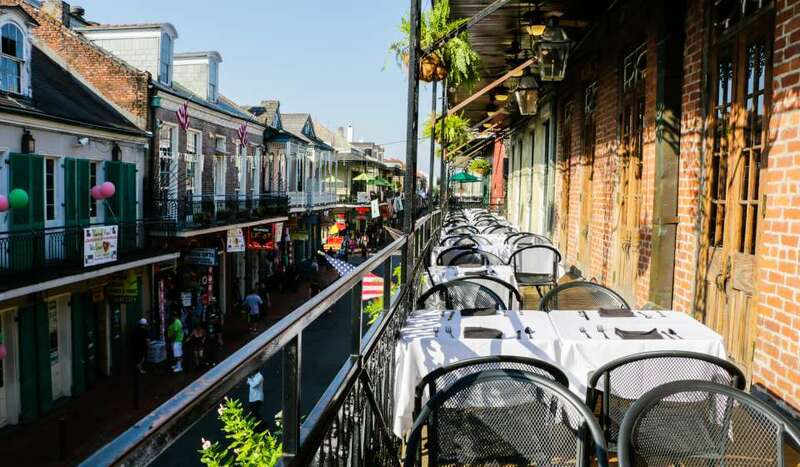 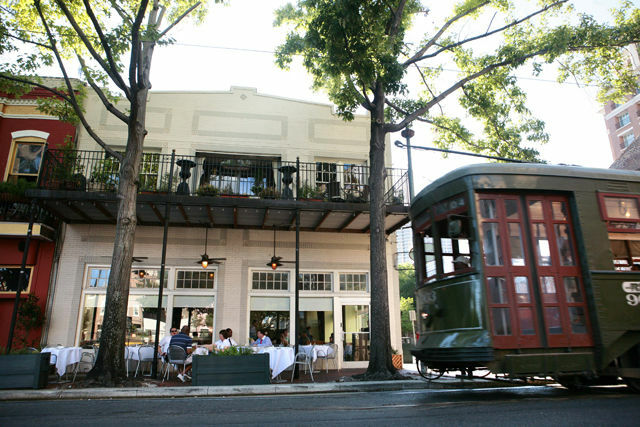 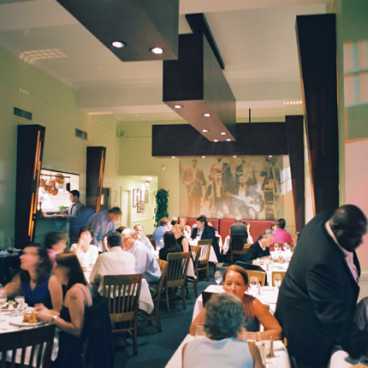 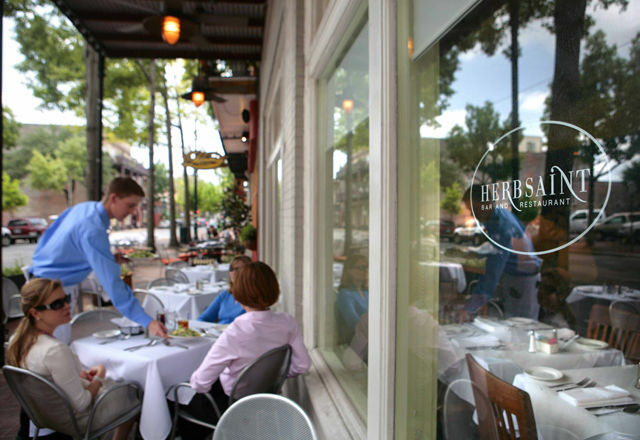 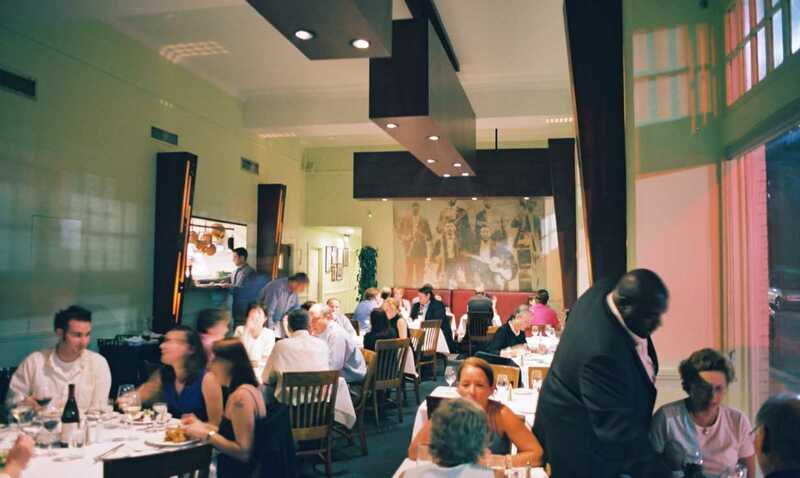 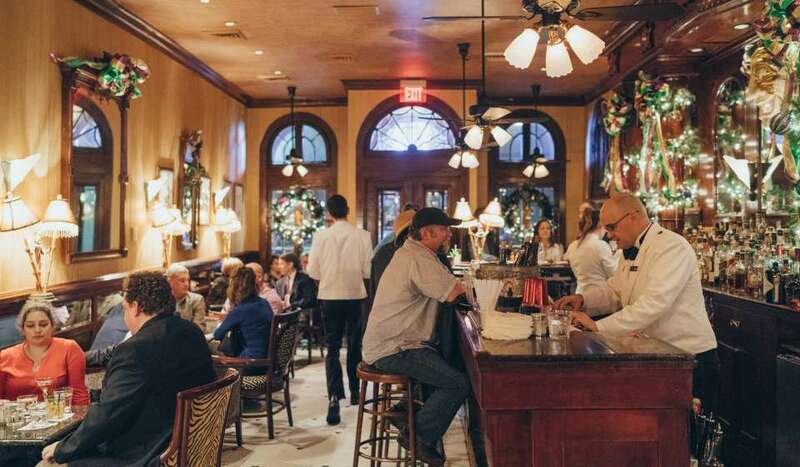 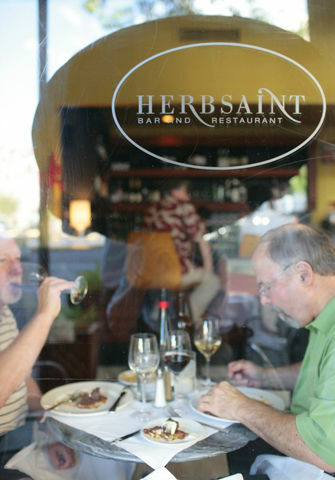 Chef Donald Link’s Herbsaint Bar and Restaurant, established in 2000 on historic St. Charles Avenue, is the flagship of the Link Restaurant Group. 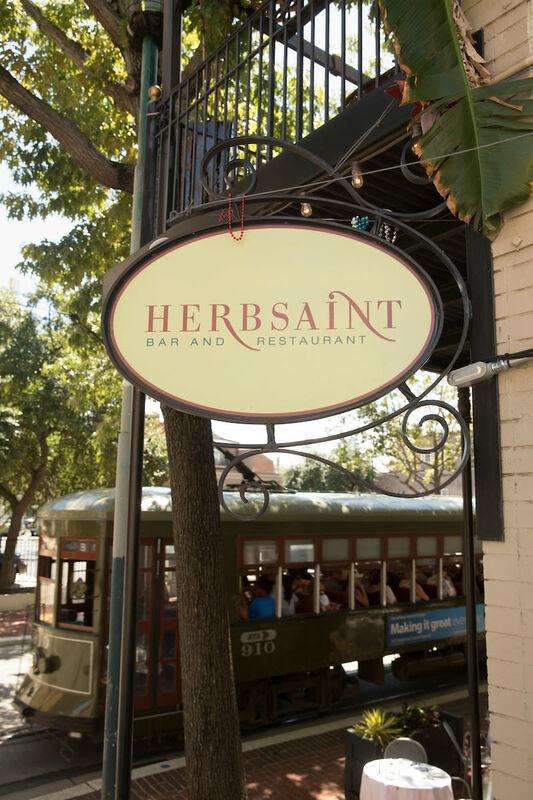 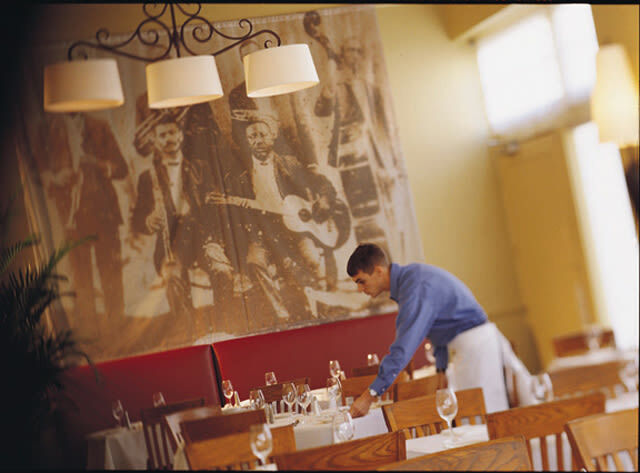 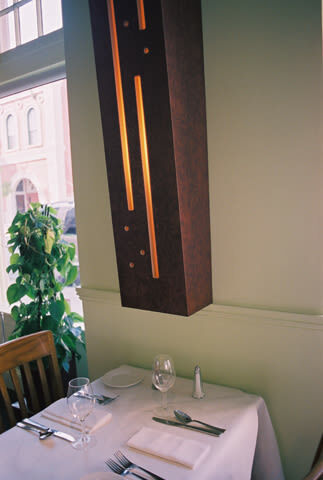 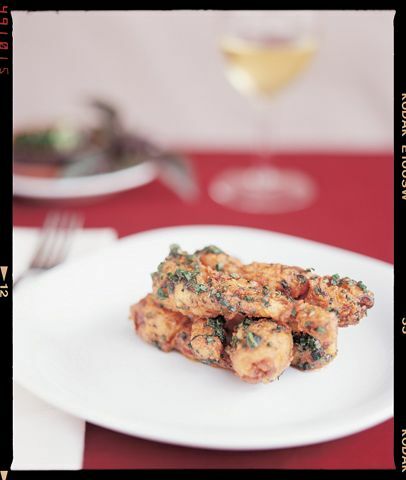 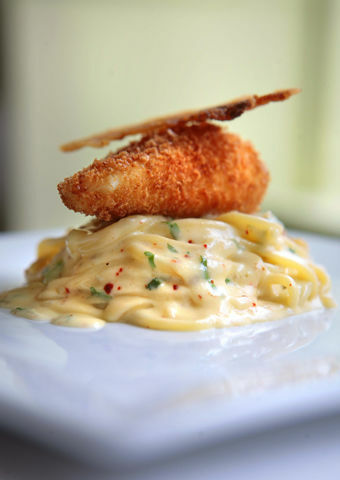 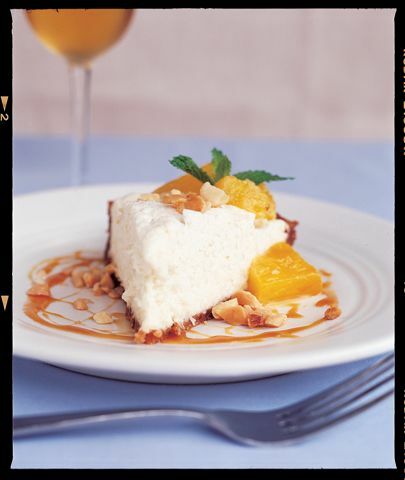 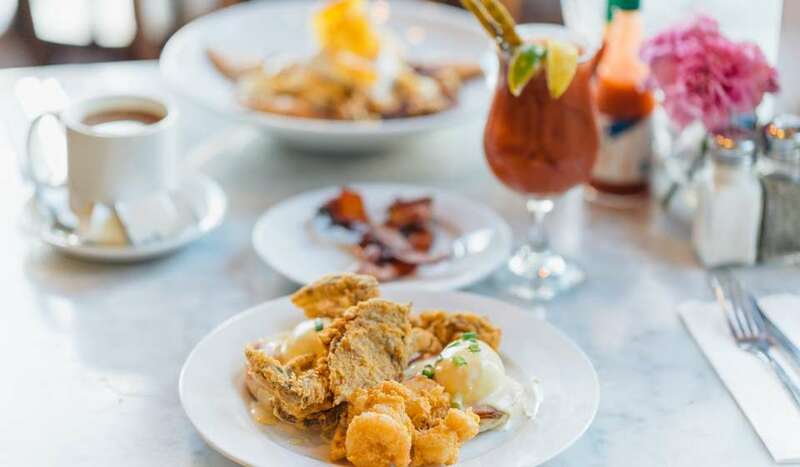 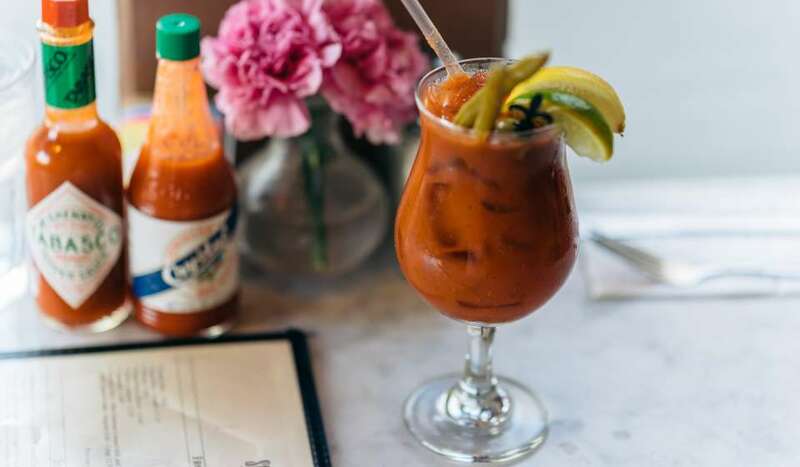 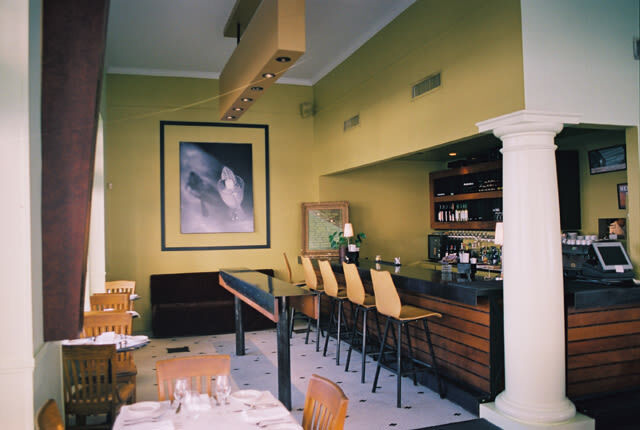 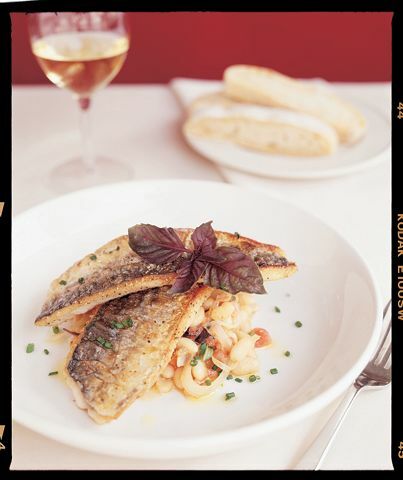 Herbsaint works closely with local farmers and fishermen, offering contemporary, seasonal French-Southern cuisine with elements of rustic Italian cooking. 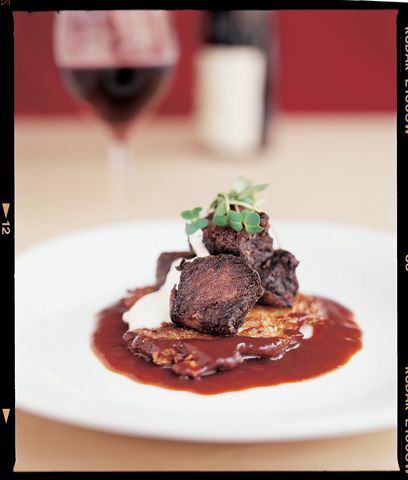 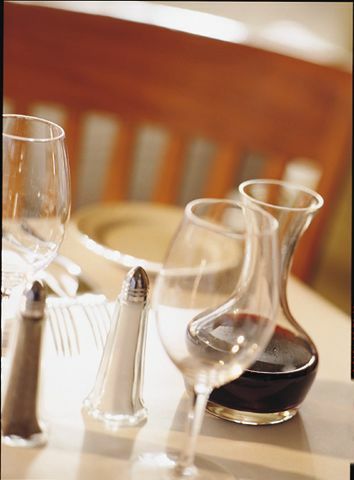 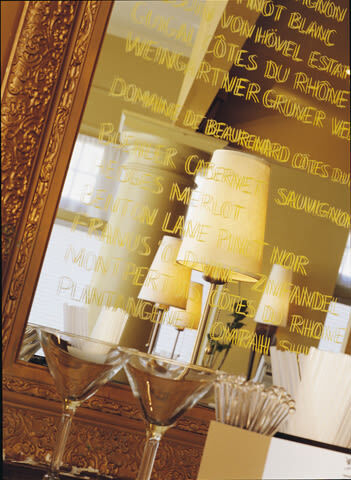 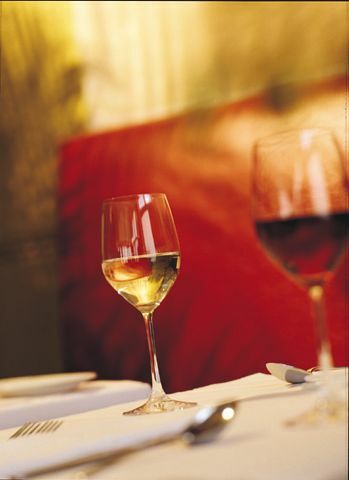 An eclectic wine list and a knowledgeable staff make for perfect pairings. 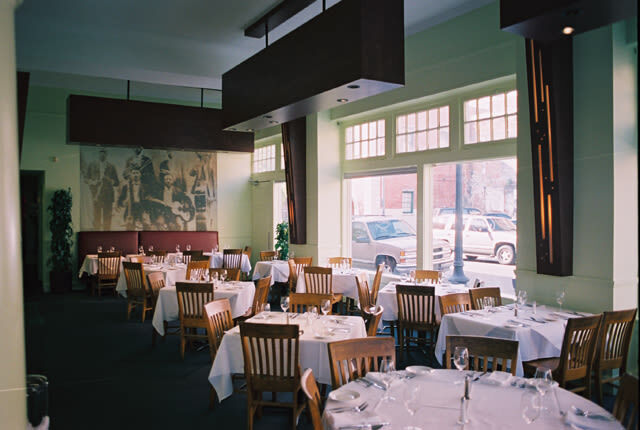 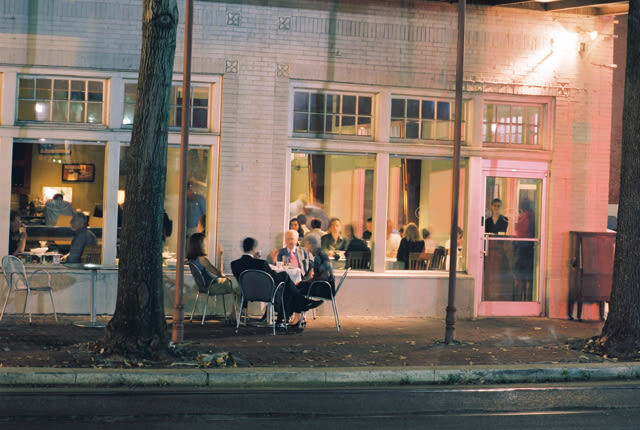 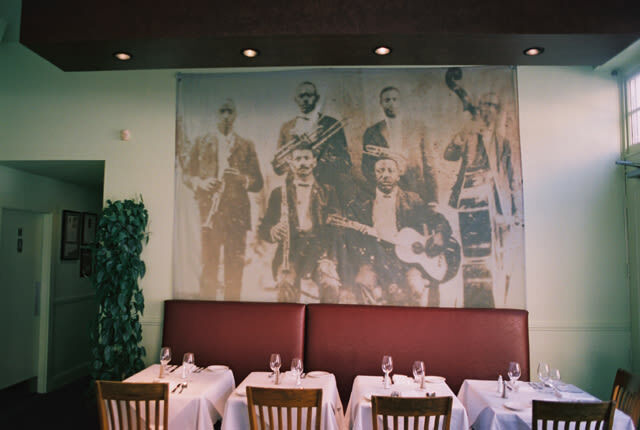 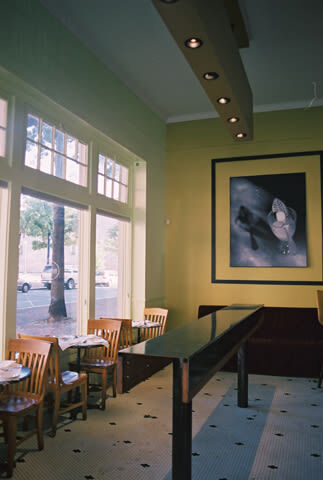 The restaurant earned Chef Link a James Beard Award for Best Chef South in 2007; Chef de Cuisine Rebecca Wilcomb was honored with the same award in 2017. 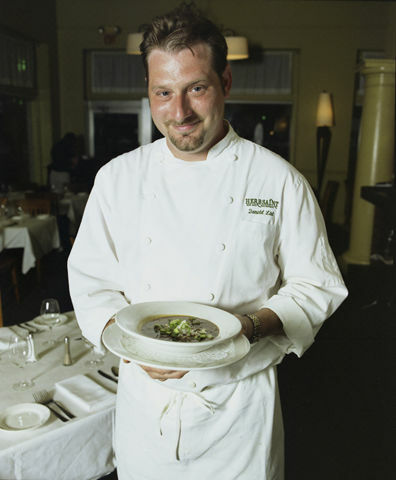 Chefs include Donald Link and Rebecca Wilcomb.